Jorge Lorenzo says he reached out to Honda for the 2019 MotoGP season after realising there was a "huge" likelihood that Ducati would not re-sign him. Lorenzo joined Ducati on a two-year deal in 2017 and was widely expected to sign another contract with the Italian manufacturer – but a difficult start to his second season saw renewal talks postponed as he searched for an on-track breakthrough. Lorenzo insists he had his mind set on staying with Ducati but says the manufacturer's intention to replace him became evident in the aftermath of the French Grand Prix at Le Mans. 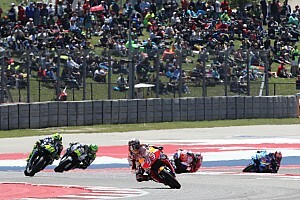 This led to Lorenzo making contact with Honda, and shortly after claiming a shock first win with Ducati at Mugello, he was confirmed as Marc Marquez's teammate at the Japanese manufacturer's factory outfit for 2019-20. 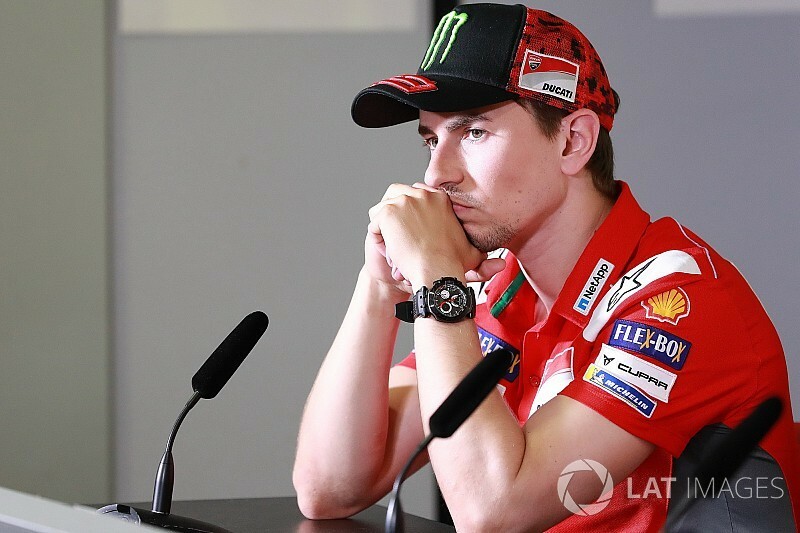 “My goal and my first priority, as you know, as I always say, was to stay at Ducati and finish what I did,” Lorenzo stressed during a press conference at Barcelona, a week on from the announcement. “But after Le Mans, was clear from the outside, my feeling was that the probability that Ducati wanted to swap riders was huge. 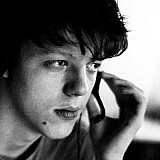 “So then together with my manager Albert [Valera] we started to think about some new projects. 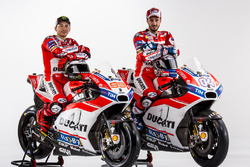 Lorenzo took until his 24th start as a Ducati rider to win, attributing his Le Mans performance to a number of updates – including a change to the fuel tank that allowed him to maintain his stamina aboard the famously demanding Desmosedici. His pre-Mugello track record on the Ducati meant his impending move to Honda has raised eyebrows across the board, given that Honda's RC213V is seen as being every bit as difficult as the Desmosedici. Asked about the possibility that the Honda could be even tougher to ride than his current bike, Lorenzo said: “Well, everybody is looking at me from [when] I enter in the world championship when I was 16, and then they understand how fast I can be with a motorcycle, any type of motorcycle. 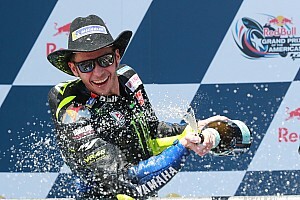 “I won with Derbi [in 125cc], with Honda I just stay one year in 250[cc] and I get some pole positions, not a victory, some second places... in Aprilia [250cc] I won races, in Yamaha I won races and championships. 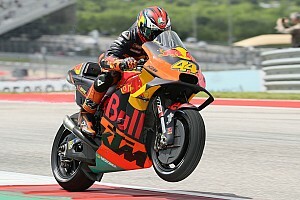 “Sooner or later I have this capacity, this talent to go fast with a motorcycle. I work a lot, a lot of hours, millions of hours, training, and I have this capacity. I think I know what I'm able to do with a bike.